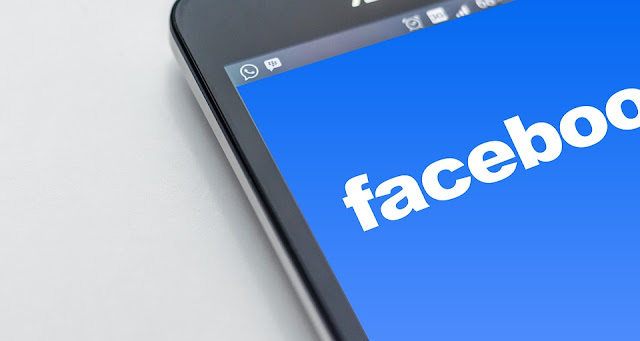 On April 1, 2019, Facebook started a massive clean-up campaign by removing the pages, groups, and accounts for coordinated inauthentic behavior and promoting spam. The move came days before India is set to begin voting for its next government. The 2019 General Elections will be held from April 11 to May 19 in seven phases, and the results will be announced on May 23. According to Facebook, "This activity goes against what people expect on Facebook and it violates our policies. This is why we continue to invest in people and resources to improve the technology we use to detect this type of harmful behavior, and we will continue to take action on an ongoing basis to address it." Facebook removed 687 Facebook Pages and accounts — the majority of which had already been detected and suspended by automated systems — that engaged in coordinated inauthentic behavior in India and were linked to individuals associated with an IT Cell of the Indian National Congress (INC). The company also removed 15 Pages, Groups and accounts that engaged in coordinated inauthentic behavior in India and were linked to individuals associated with an Indian IT firm, Silver Touch Technologies. Silver Touch also runs the "NaMo app", the personal app of Prime Minister Narendra Modi. The company denies running “The Indian Eye”, but Facebook said it was run by “individuals associated with Silver Touch”. The page was also known to spread fake news. On top of that, 321 Facebook Pages and accounts in India have been removed that have broken Facebook rules against spam. Unlike the first three actions, this last activity does not represent a single or coordinated operation — instead, these are multiple sets of pages and accounts that behaved similarly and violated Facebook policies. In Pakistan, Facebook has removed 103 pages, groups and accounts on both Facebook and Instagram for engaging in coordinated inauthentic behavior. Among these pages were Pakistan Cyber Defence News, Kashmir News, Gilgit Baltistan Times, Kashmir for Kashmiris, Painter's Palette, and PakistaN Army — the BEST. The information regarding names of the pages was shared by Atlantic Council think tank's Digital Forensic Research (DFR) Lab, which went through the material was taken down by Facebook from the Pakistani network.